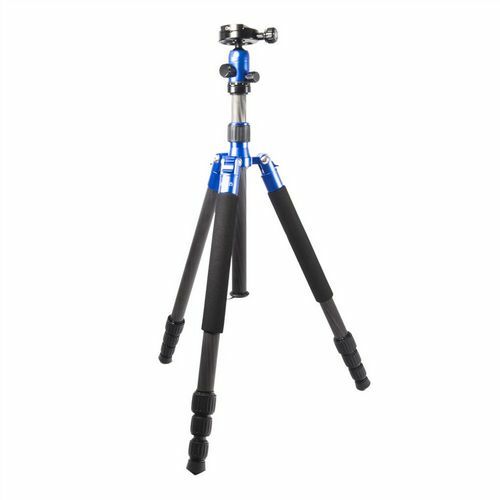 The SRB 25mm On-It Carbon Fibre Tripod Blue features an exceptional combination of materials, construction and features designed to offer a professional tripod at an affordable price. 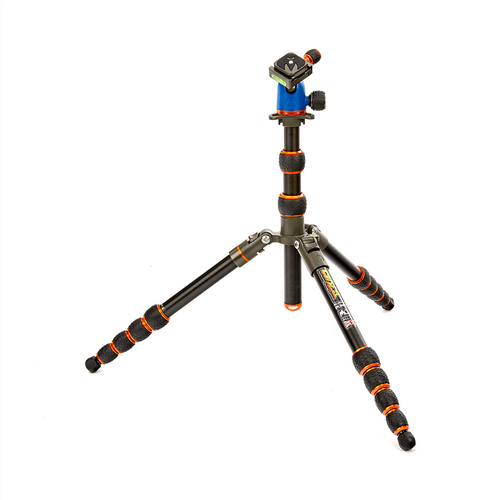 Light weight CNC machined aluminium alloy is utilised in the design and the manufacture of the head of the tripod, while super rigid light weight carbon fibre is used for the legs. With a leg diameter of 25mm, this is a more compact tripod in comparison to the 28mm On-it Tripod. Making it ideal for storing in hand luggage. 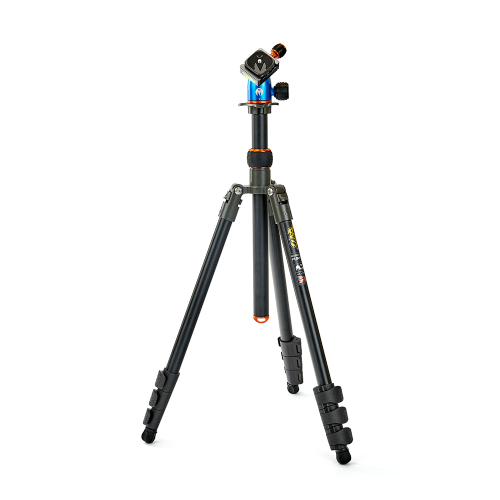 The friction controlled ball-locking system with a 1\4" screw attachment, the detachable Monopod segment, and the NEW SRB Photographic designed Short Centre Column are just a few of the many great features to this tripod. 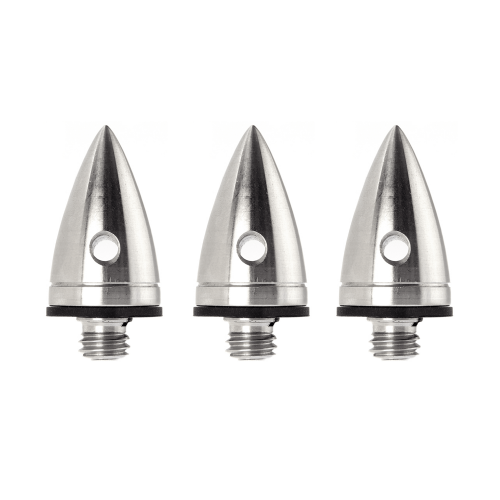 The tripod head includes a friction-control knob, which is integrated into the friction controlled ball-locking system, allowing you to adjust the resistant of the ball's movement. Also featured with the tripod head is a spirit level system that ensures level shooting on all plains. "You could easily expect to pay that for the lightweight alloy head alone." The 3 carbon fibre legs are each equipped with adjustable thread connectors and anti-slip foam grips as well as an independent locking system that can be adjusted to many different angles, making it suitable for any condition. Also included is a Central Axis Stability Hook that runs through the middle of the tripod. Attach an object to the hook in order to keep the tripod stable in windy conditions. The On-It product range is a part of the SRB Photographic trading name. This is an SRB Photographic brand product.